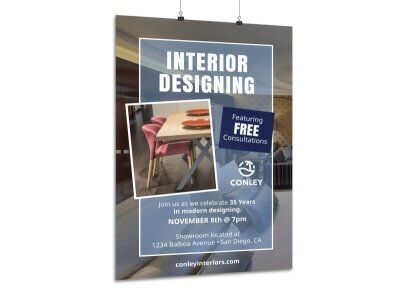 Add to your marketing war chest with posters designed yourself using our creative poster templates. 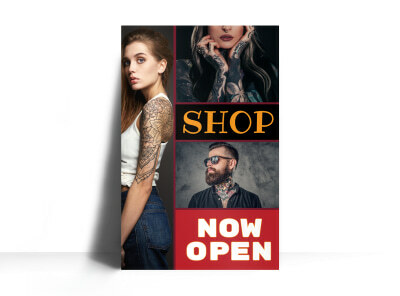 Pick your layout, add photos, artwork, and more to draw attention to what you have to say - and then say it with text in your choice of fonts, colors, and sizes. 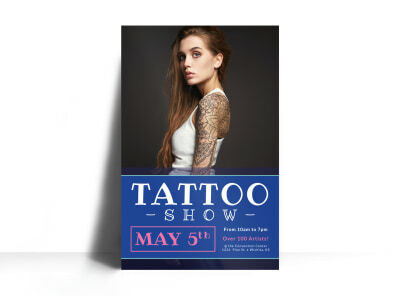 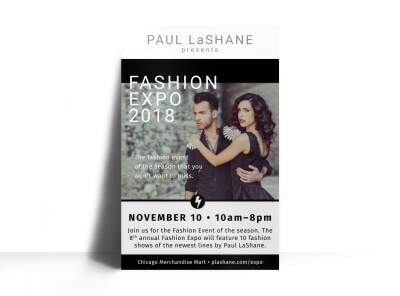 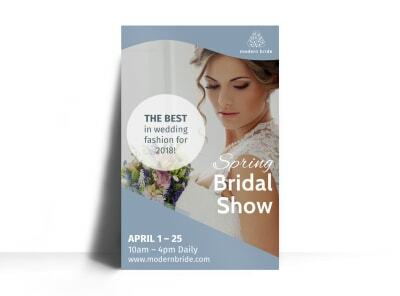 Use your posters as street talkers in your store windows, or frame them and hang them inside your establishment to augment your marketing campaign with details of a special promotion, new service, staff addition, or other buzz-worthy events. 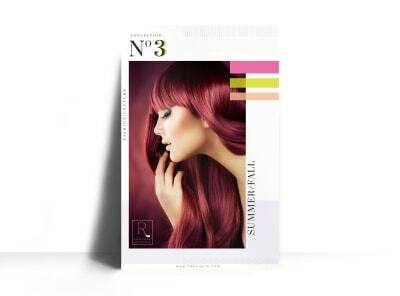 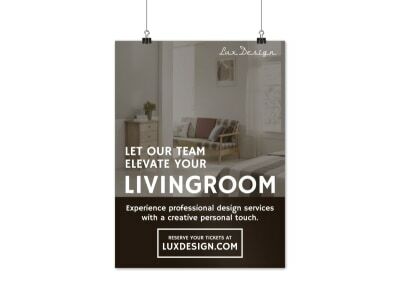 Get busy with your custom creative poster design now.